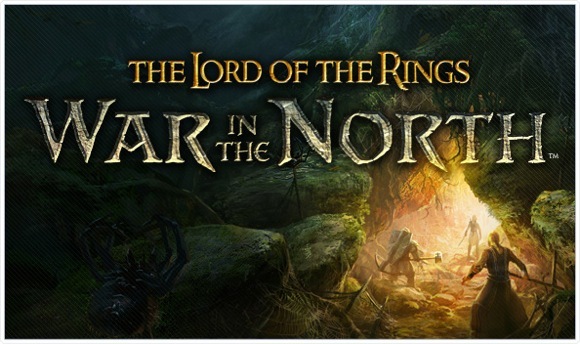 The Lord of the Rings : War in the North has the goblins, the trolls, and even the Black Riders. They've even got the art direction down, the music and the graphics but what's missing is it's heart. The elements of the story hold up well with the rest of the Lord of the Rings lure, it's technically proficient as a story. The level designs through are incredibly repetitious, they make this beautiful world but they don't ever really let you explore it. The combat is often feels sluggish it's mostly hack and slash and it's not as responsive as it should be. Boss battles go from extremely boring to very inventive and fun. The voice work does not deliver at all and it really kind breaks that this is part of the Lords of the Rings universe. The idea for the story is sound they really know their lure but they forget what makes the Lord of the Rings so good, these books were about ordinary people, the hobbits, being thrown into extraordinary situations. Instead of following the theme of the hobbits from Lord of the Rings they emulate the relationship Aragorn, Legolas, and Gimli which is a good idea but you don't get a sense of a friendship between these video game characters in the writing or in the acting. In a world full of rich history you don't feel like these characters have any. What made the Lord of the Rings so good Isn't the evil forces of Sauron, the Goblins, the Trolls, or the evil figure heads but the characters that were fighting the darkness which made these books so good. The Lord of the Rings War in the North is a great idea for a game but bad level design, mediocre acting, some weak writing, and more importantly a lack of heart prevent it from being great. It just feels average and we don't expect average from The Lord of the Rings. I give this game a 7 out of 10.